Affordable Japanese Omakase meals are on the rise in Singapore with the most famous being Teppei, with their insanely long waitlist (read my review here). The other new kid on the block is Tamashii Robataya, which i heard great reviews about and so i went with high expectations, thinking it would blow me away like Teppei. The restaurant is tucked away in a discreet building in North Canal Road. There's no way you'd notice the restaurant from the main road. Look out for Communal. Tamashii is located in the same building but you have to enter it from the side alley. Another landmark is the Mad Men bar which is in the same building. Robatayaki is fairly new to the Singapore scene. Well, it's just a Japanese barbecue where chefs will grill your food before your eyes and serve your selections on a long wooden paddle. 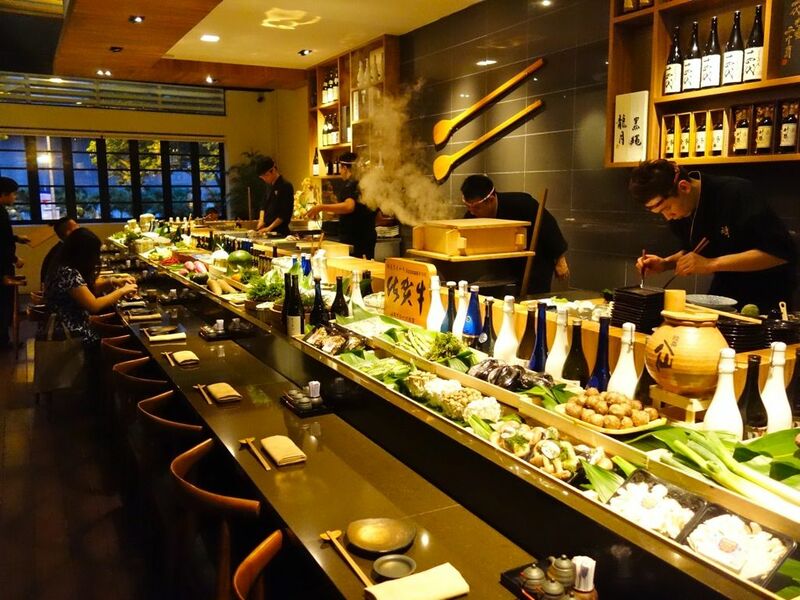 At Tamashii, you'll be seated around a U-shaped counter with seafood, meat and vegetables places all around. Dinner sets are priced at $88, $128 and $168. 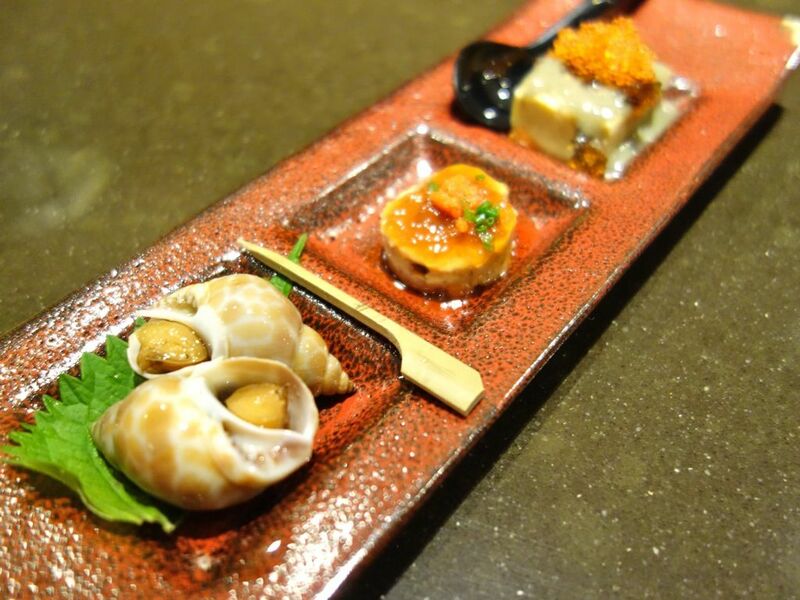 There's also the a la carte and omakase option. 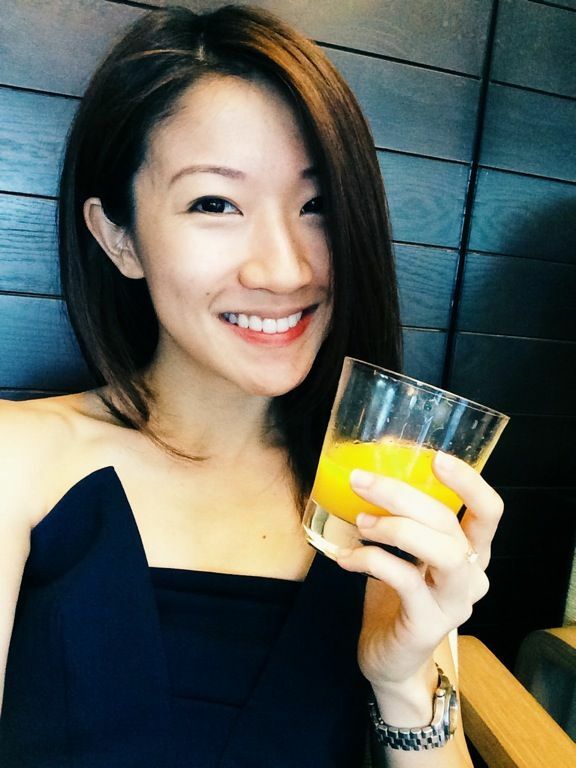 We decided to try the $128 (7 course) and $168 (8 course) dinner. 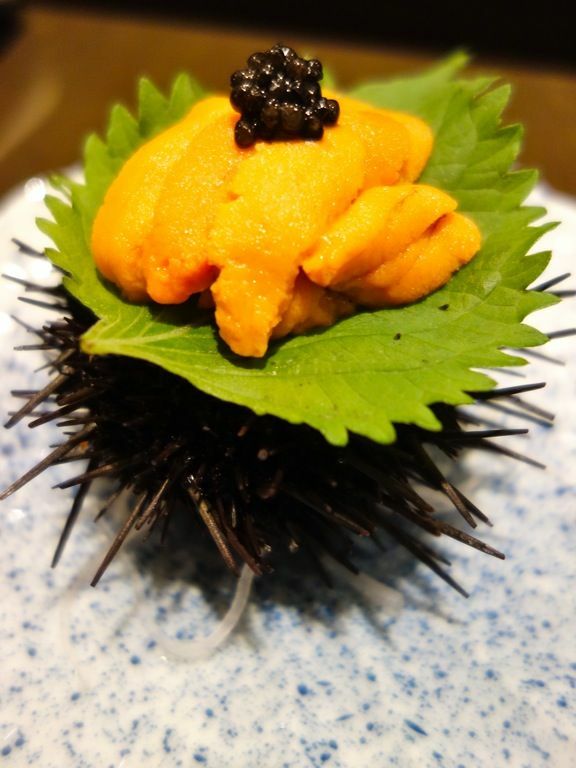 The difference is in the quality of ingredients and for the 8 course, there's uni with caviar and the signature Wagyu Donburi. Appetizers. My favorite was the tofu with century egg sauce and tobiko roe. 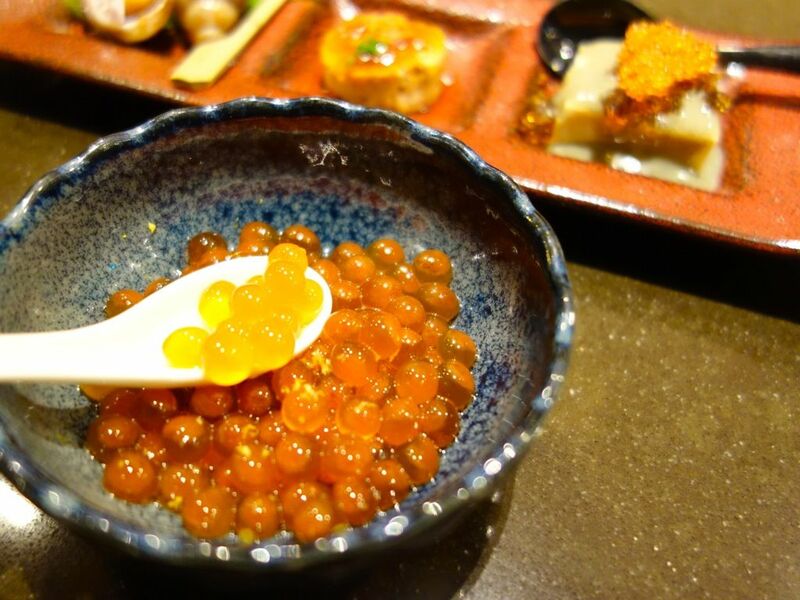 Ikura (salmon roe) is served for the cheaper set. Don't you love Uni? Even better with caviar. 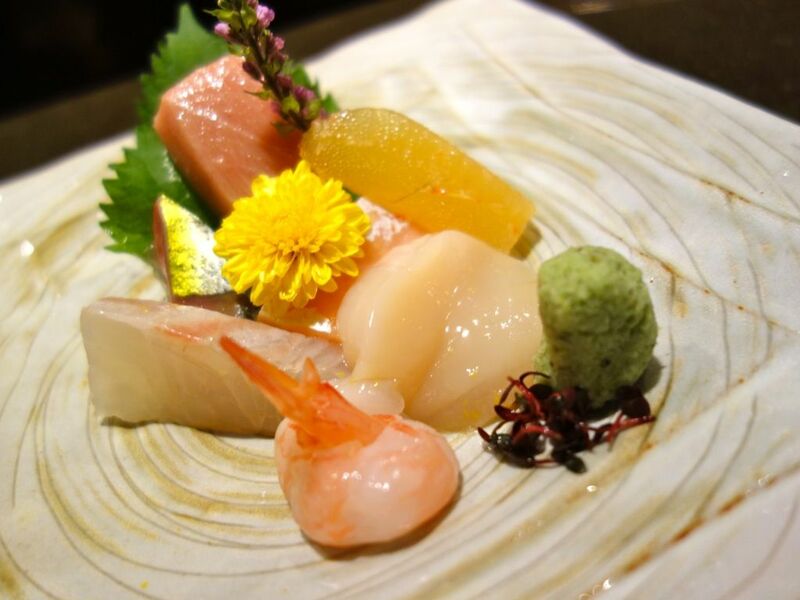 Fresh and buttery sashimi with freshly grated wasabi is LOVE. Yaki Yasai Moriwase. Grilled assorted seasonable vegetable. I'm becoming a fan of roasted onions and they are best paired with a umami miso paste. 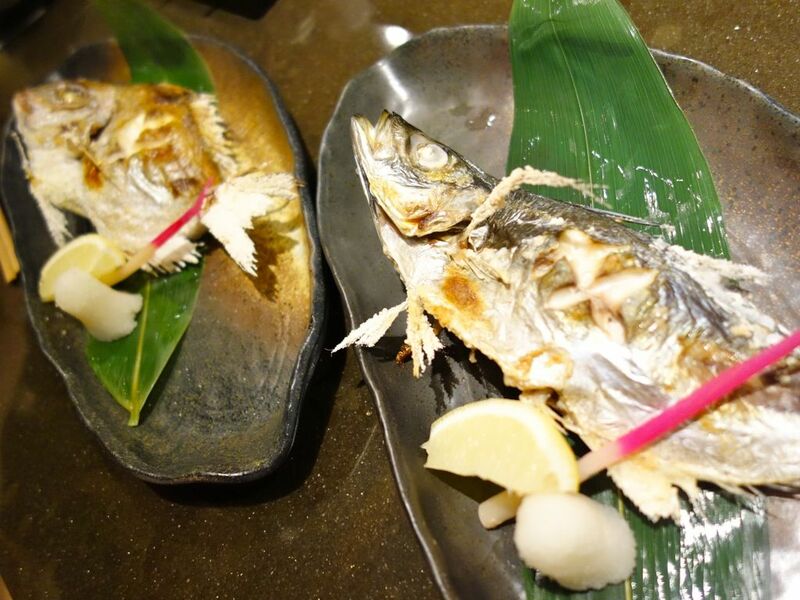 Grilled fishes. Simply done. I don't know about fishes enough to be able to identify them. 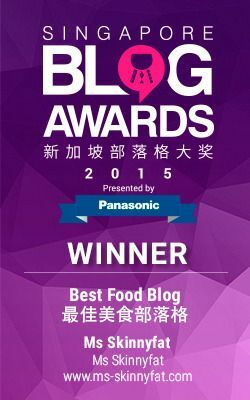 The Plat de résistance has to be the Wagyu Donburi! A well marbled buttery Saga A4 beef striploin sits on top a fragrant marinated short-grain rice. 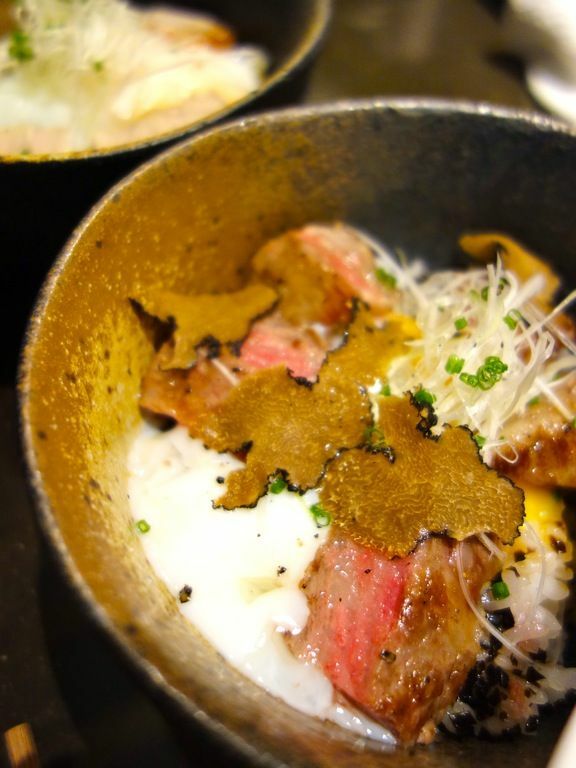 Mix all that runny onsen egg with truffle oil and shaved black truffles in and every mouth will send you to beef heaven. Certainly the best dish of the night. Goes for $55 a bowl if you order it a la carte. 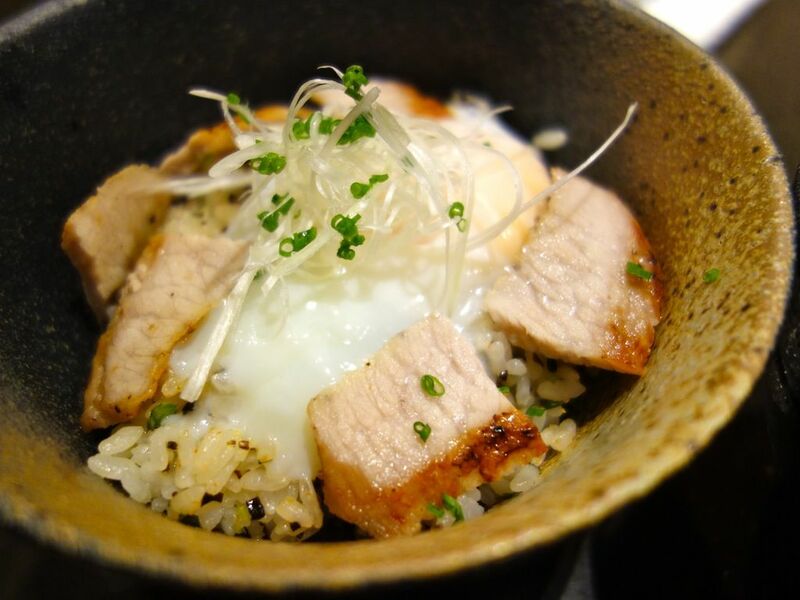 The Kashira Donburi, a grilled black pig pork cheeks paled in comparison to the Wagyu Donburi. The pork was too bland for my liking. Both soups were bland. I found it a waste to use tuna belly in a soup. The clam soup from the $128 menu was just bleargh. The meal concluded with dessert. 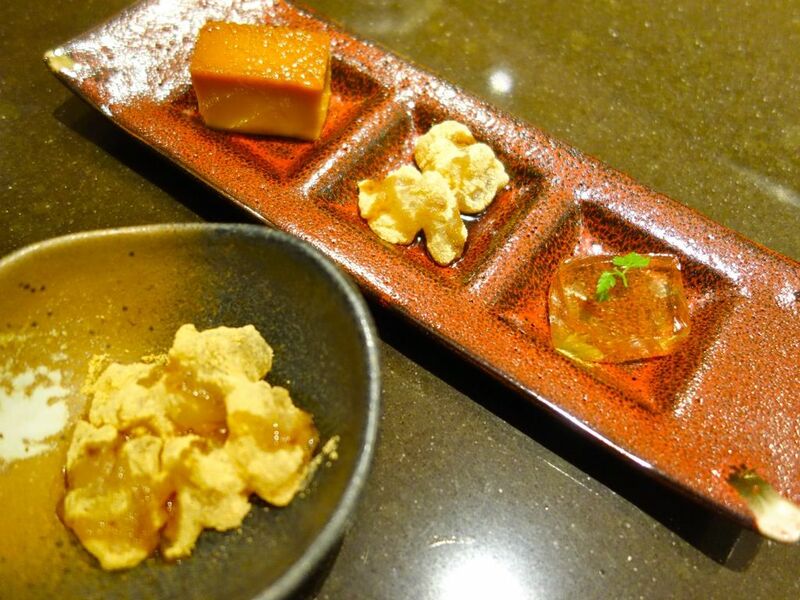 I love the jelly with peanut powder and brown sugar syrup but still it's nowhere as good as the ones i had in Kyoto. 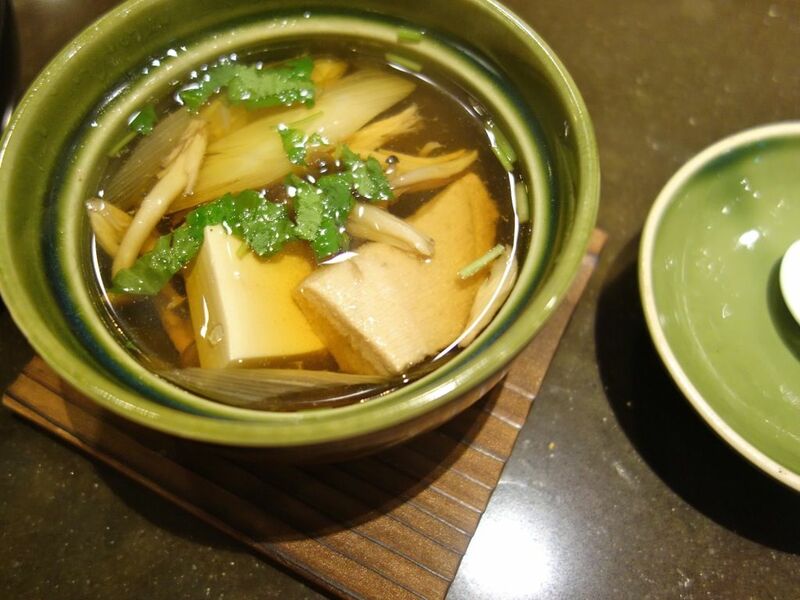 Was i impressed by the food served at Tamashii Robataya? Frankly i was hoping to be blown away but sadly it was underwhelming. I may go back for the Wagyu Donburi but that's about that. If you'd like to try, I'd say go for their lunch sets. It's priced in the $30 range. wa...Uni.. the food looks good! !